Gather together with like minded souls as we explore our multidimensional essence within the holographic reality. Come with an open heart and willingness to go with the flow, as each event I lead is completely in the NOW Moment based upon who attends. Let's see what Spirit has in store. Grab a friend and join me for this rare In Person Live Event. This will be my only live one day workshop on the East Coast in 2019. 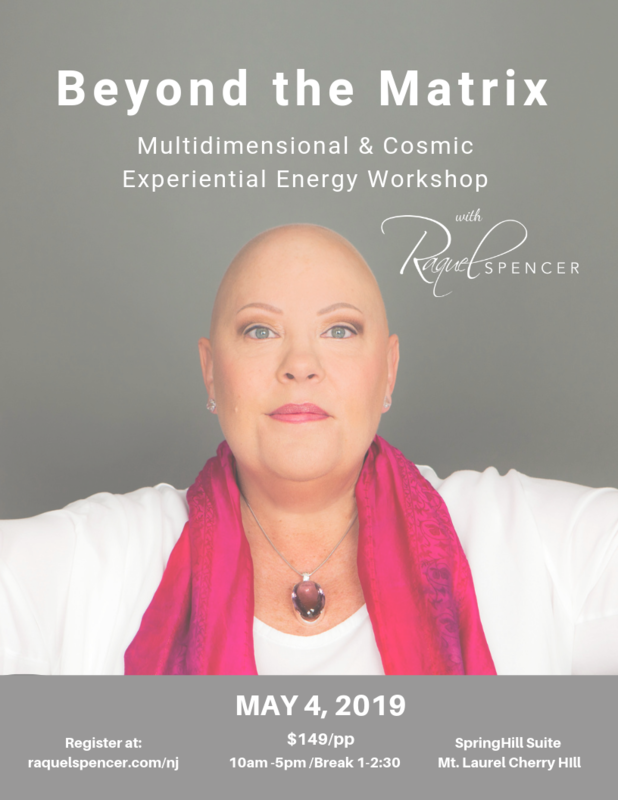 It's a great opportunity to meet me and experience my energy up close and personal! Many people experience profound shifts in their life after this type of event with me. Please be prepared to make the outer reality changes your Higher Self is directing to align you more fully with Divine Flow. There are several restaurants within walking distance. Pre-registration is suggested. No refunds allowed. If you are unable to attend, the funds can be applied to online events/products.